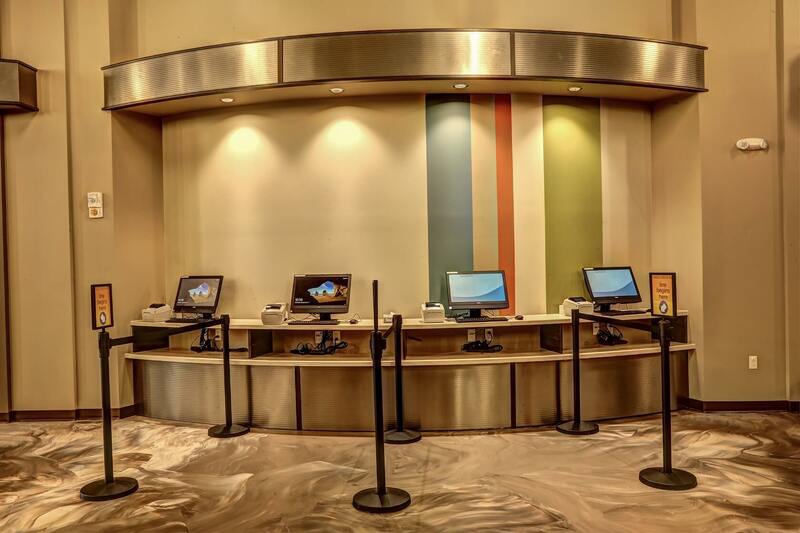 This project involved the conversion of an old Winn-Dixie whose space had been vacated for approximately 8 years. 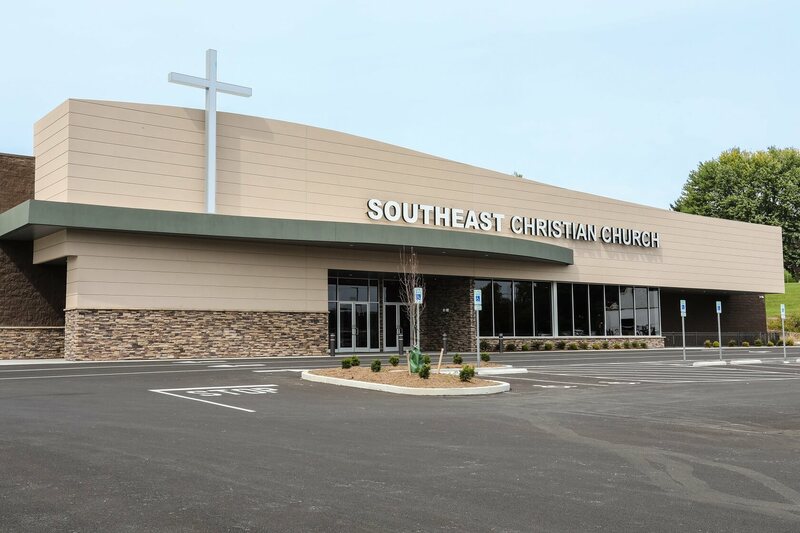 This is Southeast Christian Church’s sixth campus. 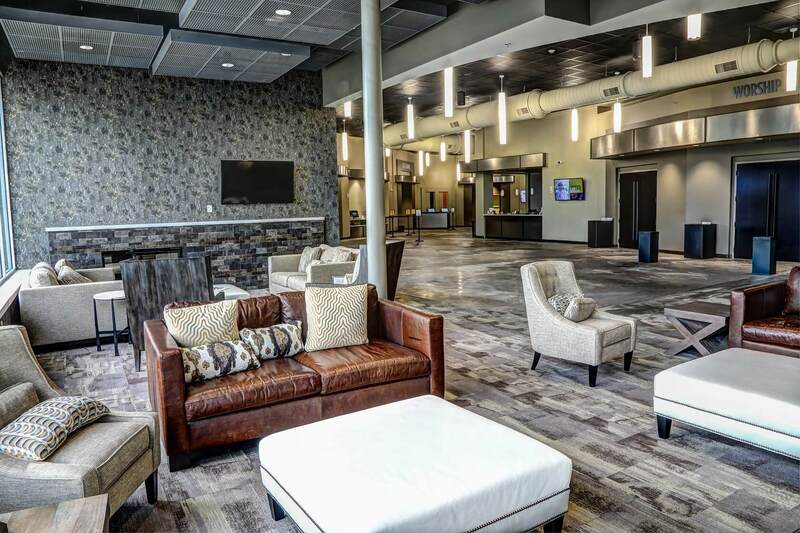 SECC’s Elizabethtown campus will help them adjust in their continued growth. 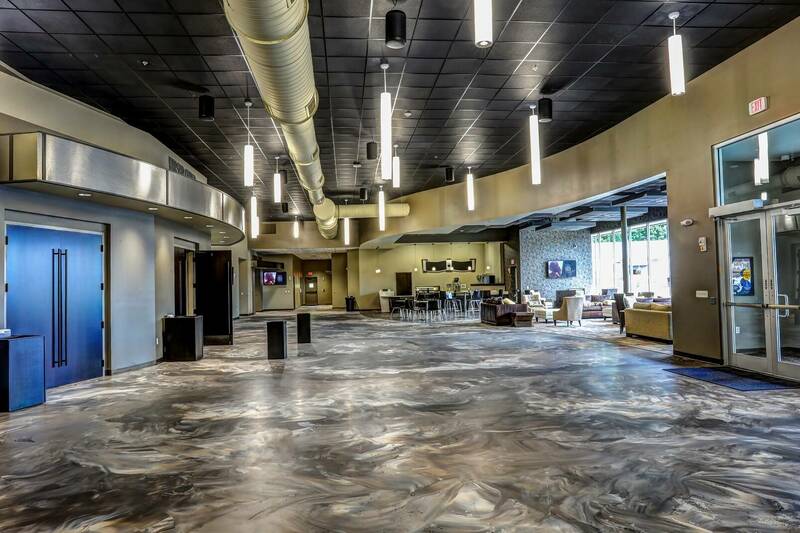 This beautiful campus houses a sanctuary, baptistery, nursery, café, and classrooms. 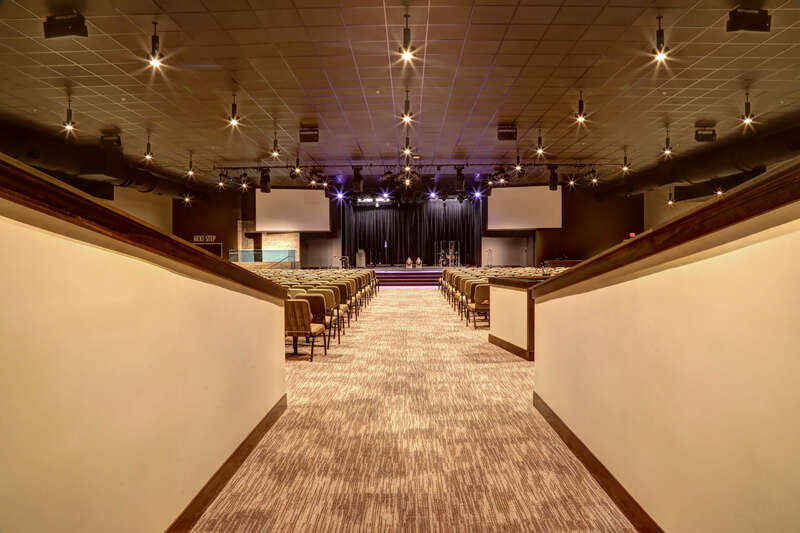 The Sanctuary at the Elizabethtown campus seats 800 people. Parents can check their children into classrooms at computer stations that generate tags with unique security codes for each child. A state-of-the-art high-definition video system delivers the sermon feed from the Blankenbaker campus.